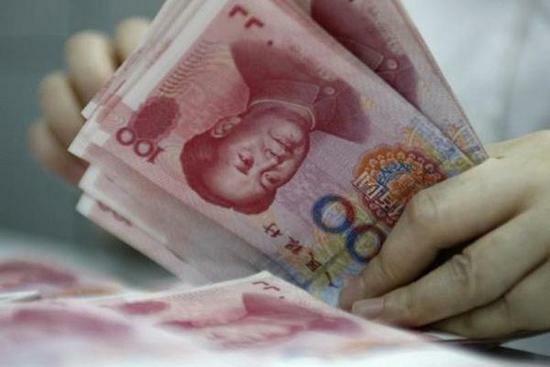 A significant portion of the world’s largest public-sector investors have said they will grow their holdings of renminbi-denominated assets during the next 12 to 24 months. The European Union (EU)'s offer of greater market access for U.S.industrial products, including cars etc. 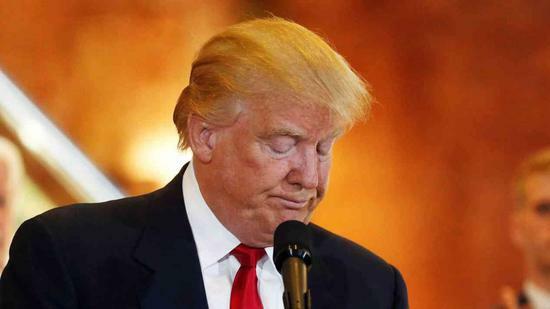 seems "not enough" to protect the EU from being imposing steel and aluminum tariffs by the United States, said EU's trade chief on Tuesday. 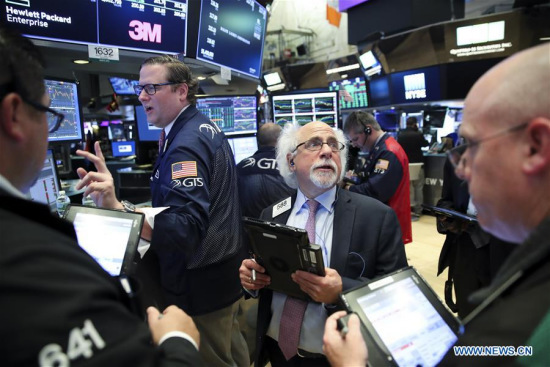 U.S. stocks surged on Monday following an agreement between the U.S. and China to suspend tariff threats. 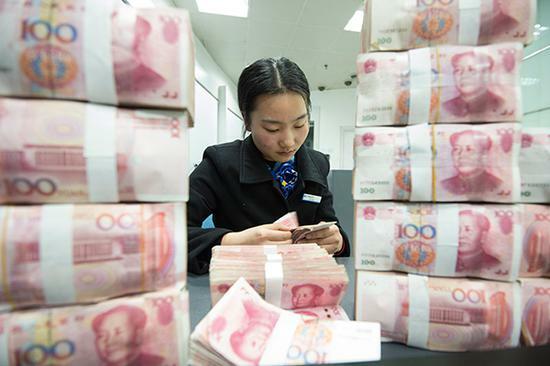 China is quickening preparations for the introduction of new practices to cut red tape for business filing and registration of foreign-invested enterprises (FIEs) as part of efforts to attract more investment inflows, authorities said Tuesday. 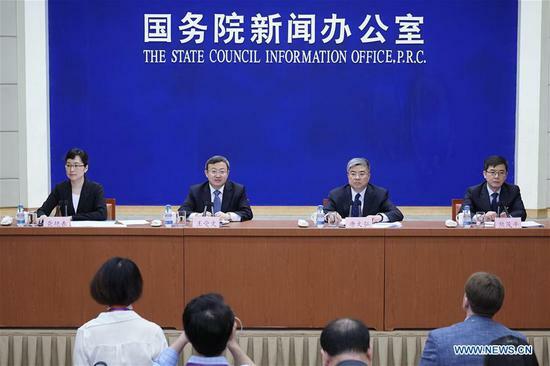 U.S. media reported on Monday that the United States and China have "agreed on the broad outline of a deal" to settle the issue of Chinese telecom equipment maker ZTE. 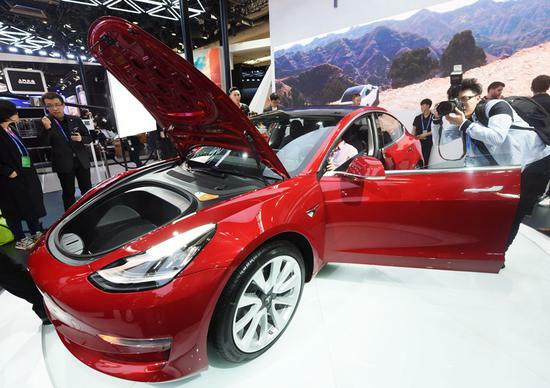 U.S. President Donald Trump said on Tuesday that no deal had been reached yet on ZTE Corp.
China will slash import tariffs for automobiles and vehicle components starting July 1 as part of its efforts to further open up the world's largest car market, the Ministry of Finance said on Tuesday. 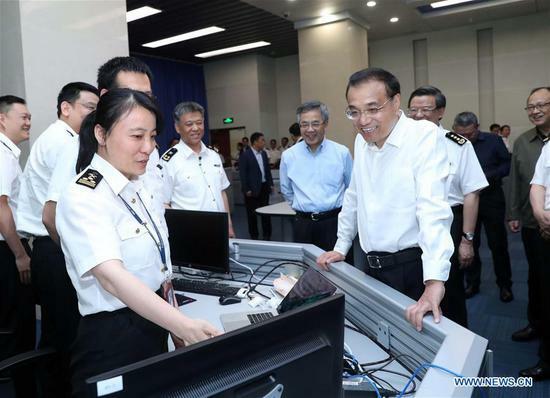 Chinese Premier Li Keqiang has stressed higher level of opening-up to drive forward reform, stimulate market vitality and optimize the development environment. 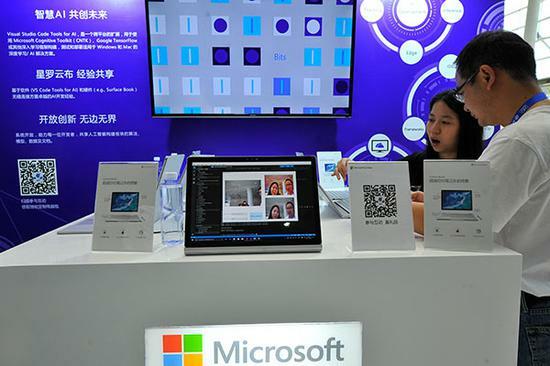 The United States tech giant Microsoft Corp is ramping up efforts to bring its artificial intelligence prowess to China by teaming up with a string of local partners such as China Mobile, DJI and Peking University.